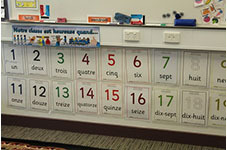 At Majura Primary School all students in years K - 6 are engaged in a French language program. 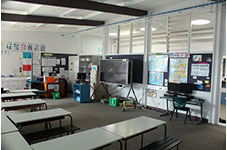 Once a week Students are taught by the French specialist teacher where they learn about the French language and culture, and look at comparisons between France and Australia. 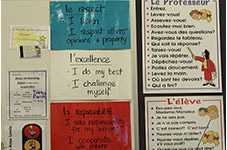 Each term the focus changes, students may be focusing on such themes as family, animals, food, art, leisure activities, times and dates and counting, studied through song, poetry, visual literacy under the expertise of our French teacher. 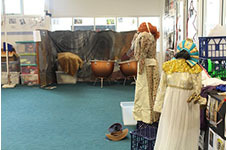 At Majura Primary we are fortunate to have a large performing arts space next to our hall. 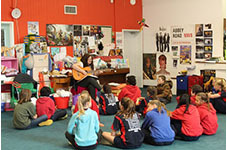 All students in years K-6 engage in weekly lessons with our specialist performing arts teacher to discuss and explore arts elements such as dance, drama, and music. Not only do students spend time performing, but they also learn how to appreciate art forms and discuss the impact of these on society. 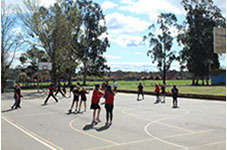 Students at Majura Primary engage in daily physical education sessions. In addition to these sessions, we have some PE specialists that take students once a week and work more closely on fundamental movement skills, team challenges, fair play and solving movement challenges.